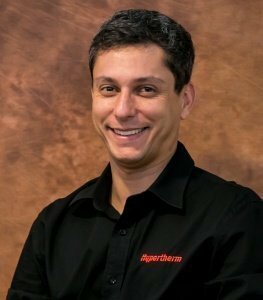 Asia Pacific Metalworking Equipment News is pleased to conduct an interview with Wagner Turri, Sales Leader Southeast Asia & Taiwan at Hypertherm, regarding current trends in the metal cutting industry. Could you provide us with an overview of the trends that are shaping industrial cutting in the metalworking industry? Initial industrial trends could foresee more challenging times for the regional metalworking industry, in which competitiveness will be driven by customer’s needs and prompt feedback for opportunities and improvements. In this scenario, industrial automation and digitalisation will be the key drivers of change, and it would be more demanding in Asia Pacific due to the future economic growth and competitive landscape. 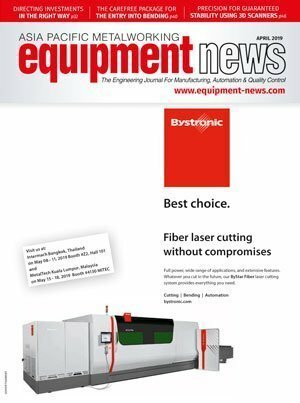 It will push the metalworking industry to new arenas, where product quality is considered a ‘standard’ feature and customers’ requests are influenced by positive experiences in their interaction with these products, services, or solutions. In this full perspective, industrial automation and digitalisation will help the metalworking industry understand and improve the performance of any equipment throughout its life cycle. This includes production effectiveness leverage based on new sets of equipment and technologies—which can provide real-time feedback on performance and propose necessary adjustments. Over the last few years, we have seen a growing number of solutions that encourage the introduction of automation and digitalisation to the metalworking industry. Technologies that are related to the Industrial Internet of Things (IIoT) are enabling companies to build up smarter job shops, and allowing the industry to establish a smart machinery eco-system. What are the latest technologies developed by Hypertherm to keep up with these trends? Automation and digitalisation embedded on the IIoT platform have given manufacturers enhanced equipment and process capabilities, while staff aim to improve production effectiveness with additional cost management. In the last three years, Hypertherm has been addressing these industrial demands and trends with the development of a new set of plasma source and controllers, and by improving on-time operations support to customers. Our new solution — the X-Definition plasma source and NC industrial controller—provides real-time feedback on performance to job shops via a WiFi connection. This WiFi connectivity enables metalworking job shops to connect to these machines with a single device (e.g. smart phone or computer) to collect data on machine performance and maintenance. In addition, our new set of NC industrial controllers can receive cutting nesting jobs through WiFi. Furthermore, Hypertherm employs the most advanced communication protocol (i.e. EtherCAT) to provide faster information flow when our products are integrated with an automated solution, such as a NC plasma machine, for straight or bevel cutting, or a plasma robotic arm for 3D cutting or pipe cutting. These continual technological advances elevated Hypertherm’s plasma cutting capabilities. Furthermore, our wide range of solutions for automation and portability include new sets of our robotic cutting tools and applications, delivered by our new rotary sleeve mechanical solution and the introduction of our off-line robotic software. It is relevant to highlight that all these new technologies rely on plasma source architecture. In this way, Hypertherm offers unmatched cut quality and precision (up to ISO 9013 Range 2) through our latest X-Definition class plasma system. This solution offers users reduced operation costs with its new electronic feature that extends consumable life, avoiding premature damage or misuse. With its new process technologies that deliver high cutting performance at optimal costs, the X-Definition plasma system is a stellar example of how we are able to address the changes ahead for manufacturers. What are some challenges faced by this industry? The traditional metalworking industry is in the throes of digital transformation, which is accelerated by exponentially growing technologies on a smarter machinery eco-system. 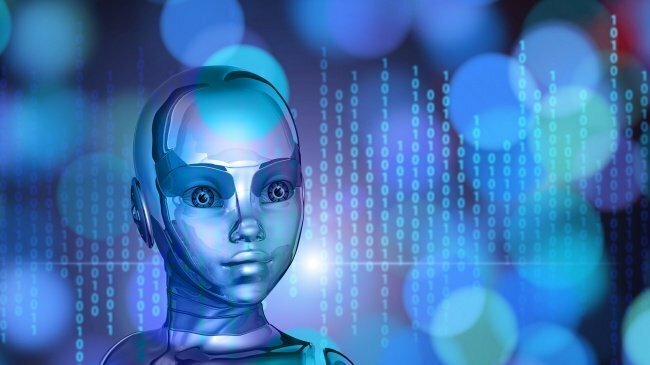 These new eco-systems are covered by offerings or needs such as smarter robots, predictive analytics, additive manufacturing, artificial intelligence, predictive maintenance feedback, and collaborative manufacturing. These companies and their industrial processes must adapt to this rapid consolidation that has been happening the last few years. The industry needs to unleash new possibilities offered by the IIoT platform. 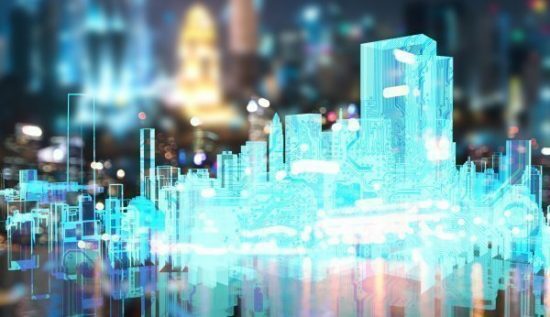 This usage will transform operations and processes into new ways of conducting business, such that it becomes more scalable, profitable, sustainable, and environmentally-friendly. The rising expectations and demand for better customer experience is also another challenge that the metal cutting industry must face. More and more, product quality is becoming a given, or a ‘standard’ feature. Customers’ expectations are shifting and they are beginning to value the experience delivered over their project life cycle. Soon enough, this will become a crucial priority and businesses will redirect their focus from merely selling products and services to creating an exceptional overall customer experience. 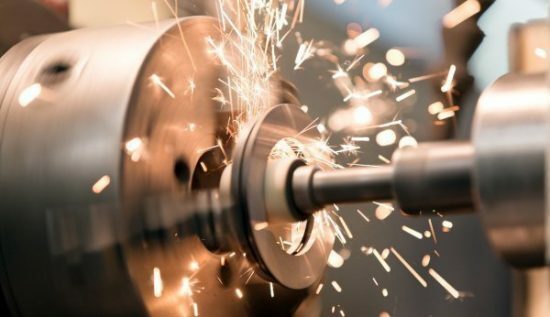 To achieve their growth targets in a more complex and competitive environment, the metalworking industry will increasingly see the need to prioritise their capital expenditures, to spend on technology that will enable their businesses to be more agile — by increasing productivity, speed, responsiveness, and connectivity. These capital expenditures must be followed-up with a compelling analysis of operational expenditures, which needs to bring operational costs reduction to justify investments on automation and digitalisation. In this perspective, Hypertherm is totally aligned to metalworking industry trends. We are a company focused on helping our customers reduce operating costs with additional cutting performance improvements. That way, they can enhance their profitability and business sustainability. Our continued investment in research and development is part of our mission to bring more breakthrough technologies to the market, so that we will keep delivering with new launches in coming years. Moving forward, what do you think is the outlook of the metal cutting industry in the next five to 10 years? Automation and digitalisation will definitely still play a big part in bringing the metal cutting industry to new heights. 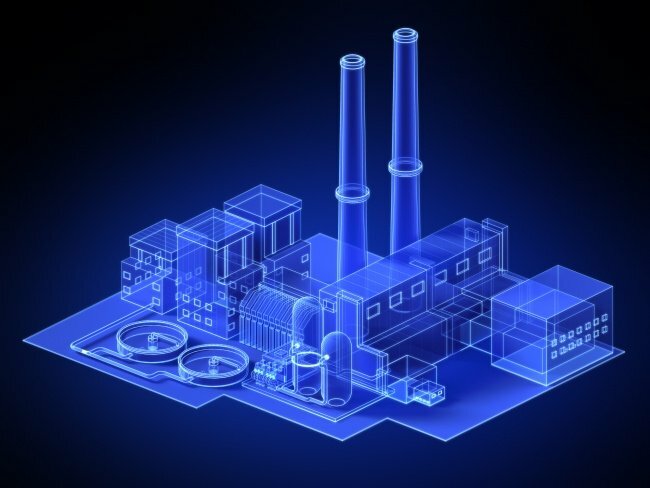 An increasing number of manufacturers will develop, adopt, and implement technologies in their industrial processes, where their equipment can effectively interact in a collaborative and smart eco-system. Customers will see more usage of software solutions in order to keep their hardware in a high-performance state. To achieve growth, manufacturers need to become digitally savvy and develop new, successful innovations in the ever-changing landscape of the metal cutting industry. Asia Pacific Metalworking Equipment News is pleased to conduct an interview with Mr. Vincent Tang, Regional Vice President of Asia in Epicor on his views on Industry 4.0 megatrends in Southeast Asia.